Here at Classic Additions we strive for perfection. 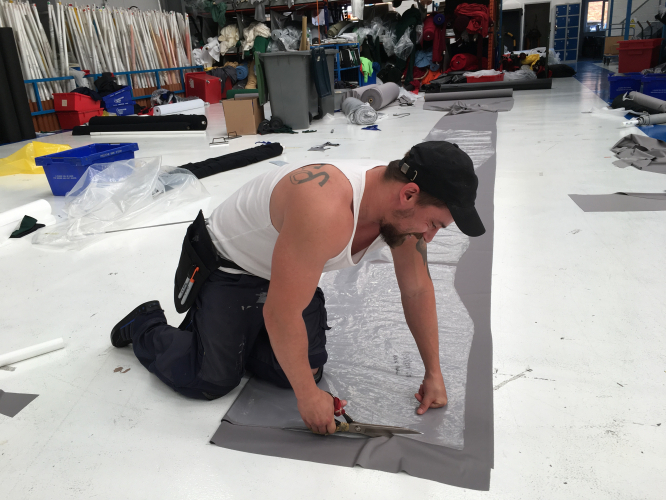 Each and every one of our Custom Made Covers is hand tailored to each vehicle, making them the right choice if you want a perfectly fitted cover. From start to finish, each section of material is meticulously measured, hand cut and sewn together following a very precise pattern. We can offer both indoor and outdoor versions. We started in 1989, and over the years we have managed to build up an extensive database of patterns for our car covers, meaning we can now create a fully bespoke car cover without having to measure every car. 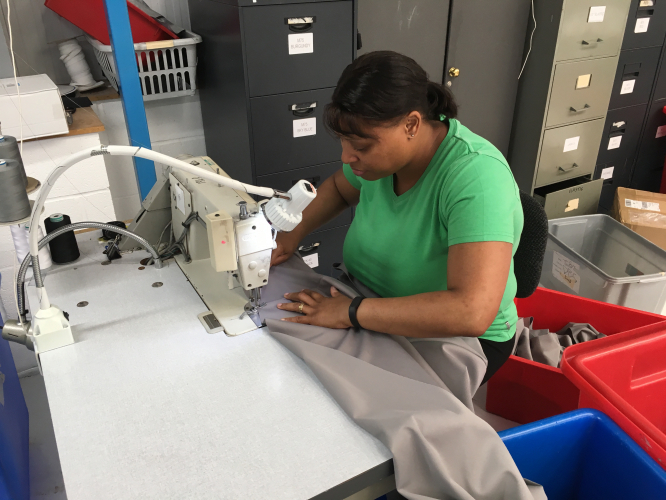 If we don’t have a pattern available for a vehicle, we will visit the vehicle on site and take a series of careful measurements to create a brand new pattern. 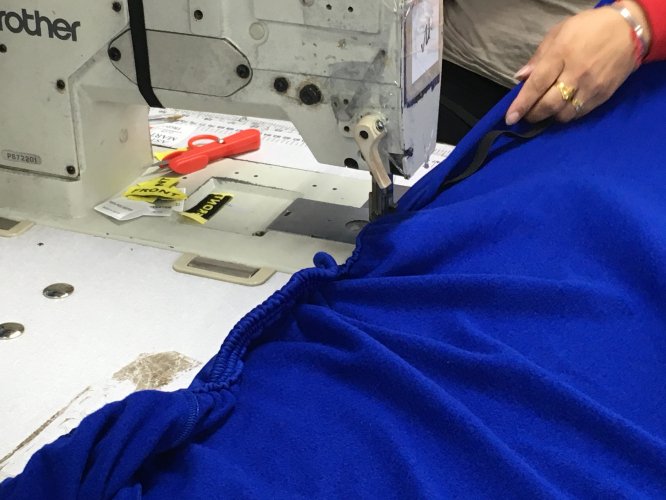 This service is available at a small additional charge, but it enables our factory to create a cover that should fit like a glove. We tend to measure particularly rare vehicles or very early cars. 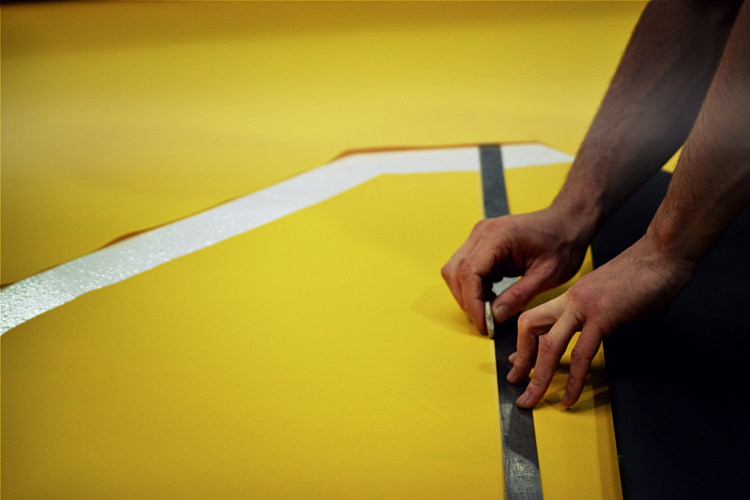 When creating a bespoke car cover, we feel that the personal touch is the key to perfection. 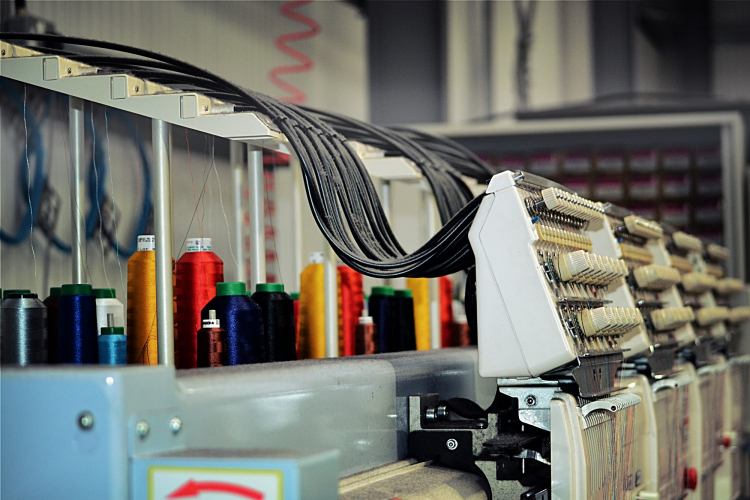 When a customer calls us to discuss their requirements, we will always run through the configuration options available to them, send fabric samples and if embroidery is required we can create a digital mock-up of how the embroidery will look. We recently had a customer who wanted to treat his Porsche 911 Turbo (997) to a Custom Made Indoor Car Cover. This stunning example needed something equally as beautiful, so Maggy in our sales team took on this project. The customer wanted something simple but something that would show off the shape of the car whilst also being a little bit different. Maggy went through a few different options and created a physical mock-up using fabric samples. Once the customer was happy with the colour choices they finalised the design. This customer opted for a black car cover with silver mirror pockets and silver piping, with the idea that the silver piping would show off the lines of the car. To make this cover unique, we designed some special stripes to make this a one off. The final design was one large silver centre stripe (22.5cm wide) with a smaller 5cm blue stripe to one side. The main stripe was done in silver to complement the immaculate bodywork of the Porsche underneath. After scouring the internet for car covers I seemed to be drawn to Classic Additions Ltd, whether that was the welcoming web-site, gallery photo's or the interactive custom car cover too; any initial reservations I had were put at ease after making first contact. 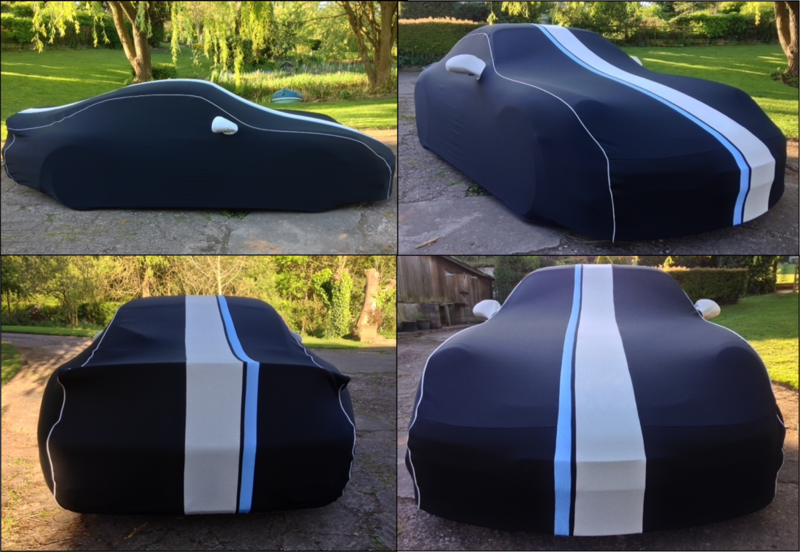 Seeking the opportunity to provide my new addition a bespoke car cover, I couldn't have asked for better assistance than Maggy Mills, who helped interpret my ideas into visual mock-ups, including samples before I finalised the design. The cover was manufactured and delivered earlier than expected and upon return from a 2 week break abroad, I was not disappointed by the outcome. The quality of the cover is superb, the fit is perfect and the final design is exactly what was envisaged; worth every penny for years of protection and comfort. Obviously this couldn't have been achieved without the help of Maggy so a big thank you goes to her and of course the team at Classic Additions. We pride ourselves on our customer service and are always so delighted when we get such great customer feedback. 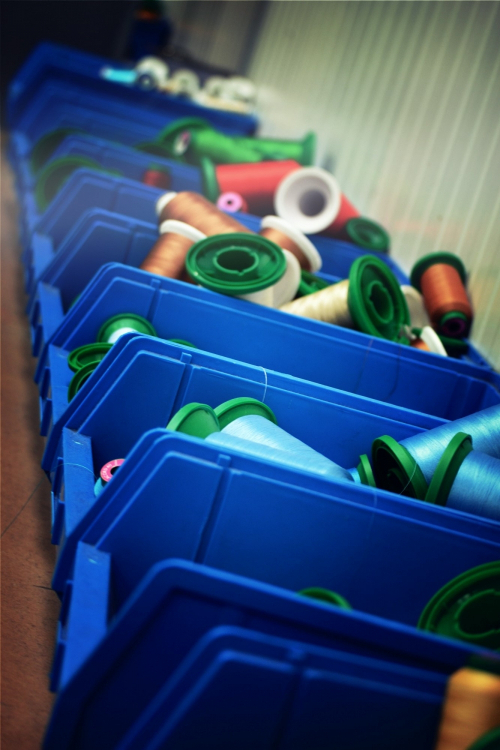 Take a look at some of the photos below of our manufacturing and measuring processes. Get in touch now if you wanted to discuss your requirements for a Custom Made Car Cover!